Send us a message and we'll get back in touch. 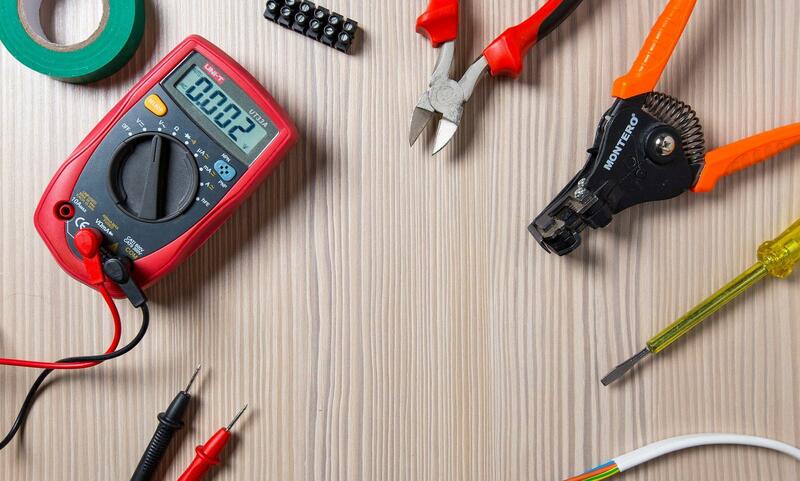 GE Electrical is a family run business with over 17 years experience in the electrician industry. We have a vast knowledge in all areas of work in domestic, commercial and industrial areas. 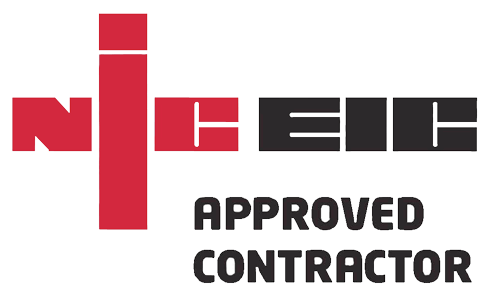 We are proud to be an NICEIC approved contractor which means we are able to sign off all our work. 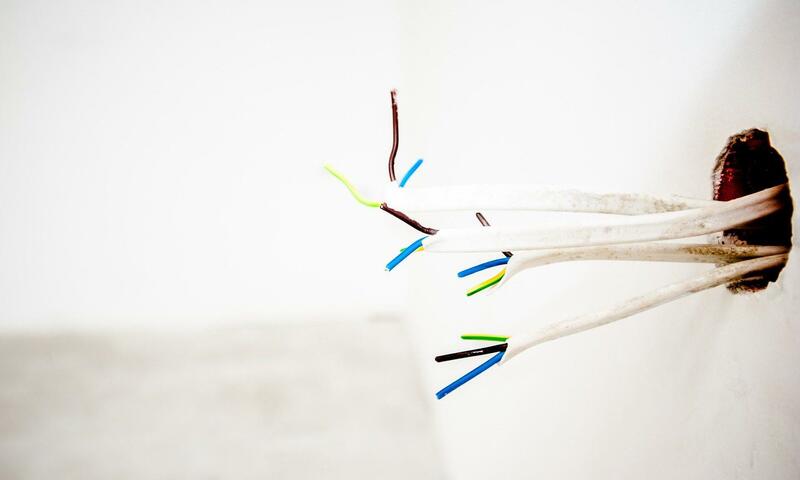 We pride ourself on a friendly and reliable service that can meet all needs from more complex projects down to a simple extra socket. 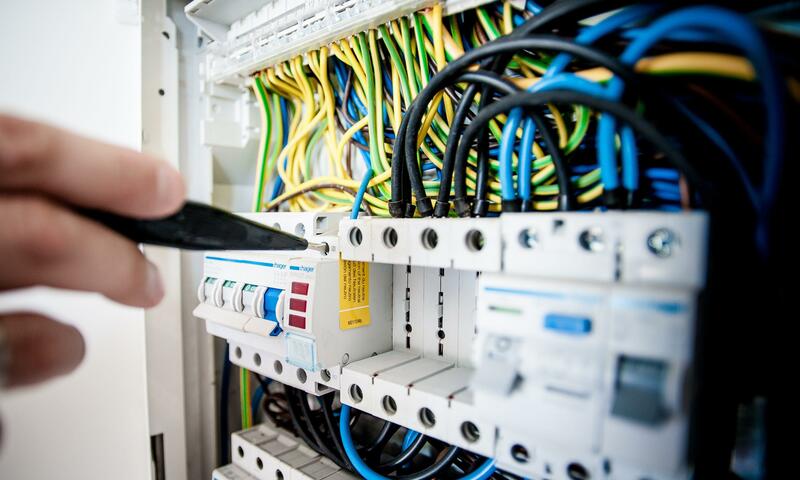 We offer excellent value for money and you can be assured all work will be carried out to the latest regulations and by a fully qualified electrician. All work is guaranteed and done to the highest standard. We also give free estimates and have a 24hr call out for any emergency works required. We used GE Electrical recently for a number of electrical jobs when we were having a new kitchen fitted, everything was carried out to the highest standard and Gary was reliable and very fairly priced. Would definitely recommend to anyone looking for a trustworthy local electrician. Gary was super and I highly recommend. He arrived on time and carried the work out swiftly and cleaned up all mess. I was also very happy with the price. Send us a message and we’ll get back in touch.